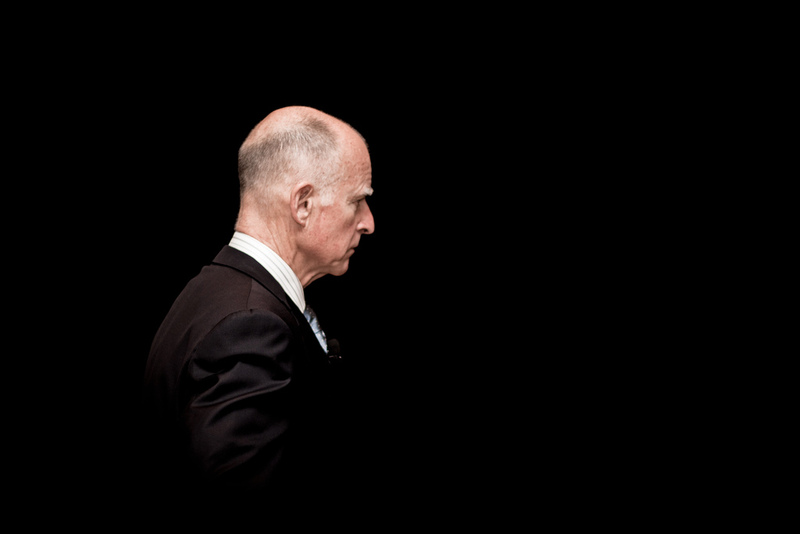 Should Jerry Brown Just Ignore His Cancer? We Don’t Know All the Causes of Health Disparities Between Blacks and Whites. But We Can Still Remedy Some Obvious Problems. Will High-Caliber Doctors Practice In Low-Appeal Places? It takes a special kind of doctor to practice in California’s San Joaquin Valley. How About Ice Cream Without the Tonsillectomy?